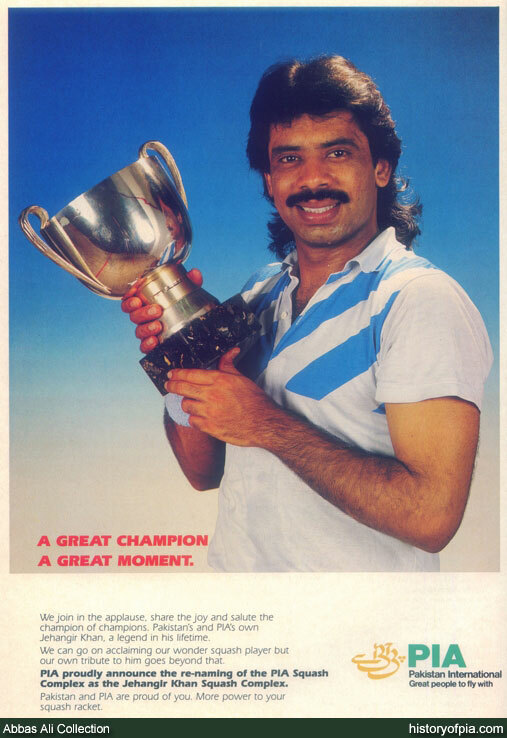 Since you freaks have mentioned Jahangir Khan a few times, thought to take a closer look. Jahangir Khan while attending an event held in Pearl-Continental, Karachi in 2012. Last updated on: 19 September 2010. In 1981, when he was 17, Jahangir became the youngest winner of the World Open, beating Australia's Geoff Hunt (the game's dominant player in the late-1970s) in the final. That tournament marked the start of an unbeaten run which lasted for five years and 555 matches. The hallmark of his play was his incredible fitness and stamina, which Rehmat Khan helped him build up through a punishing training and conditioning regime. 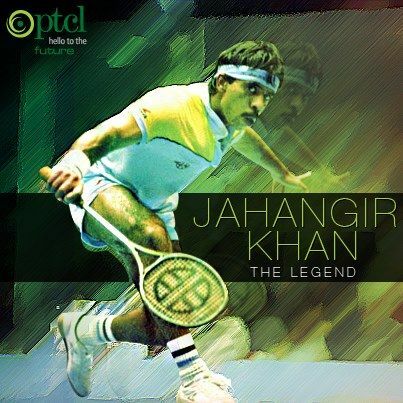 Jahangir was quite simply the fittest player in the game, and would wear his opponents down through long rallies played at a furious pace. In 1982, Jahangir astonished everyone by winning the International Squash Players Association Championship without losing a single point. 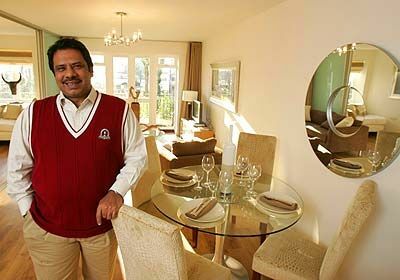 The unbeaten run finally came to end in the final of the World Open in 1986 in Toulouse, France, when Jahangir lost to New Zealand's Ross Norman. Norman had been in pursuit of Jahangir's unbeaten streak, being beaten time and time again. "One day Jahangir will be slightly off his game and I will get him", he vowed for five years. 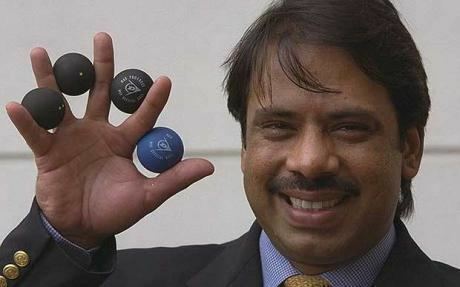 Speaking about his unbeaten streak, Jahangir said: "It wasn't my plan to create such a record. All I did was put in the effort to win every match I played and it went on for weeks, months and years until my defeat to Ross Norman in Toulouse in 1986." "The pressure began to mount as I kept winning every time and people were anxious to see if I could be beaten. In that World Open final, Ross got me. It was exactly five years and eight months. I was unbeaten for another nine months after that defeat." — Former president of Pakistan Pervez Musharraf on Jahangir's achievements.